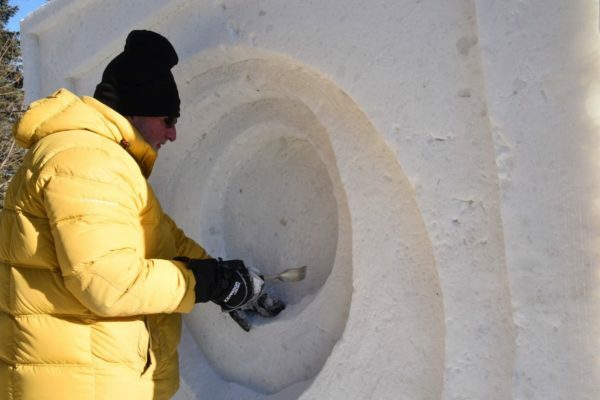 Making magic out of ice! 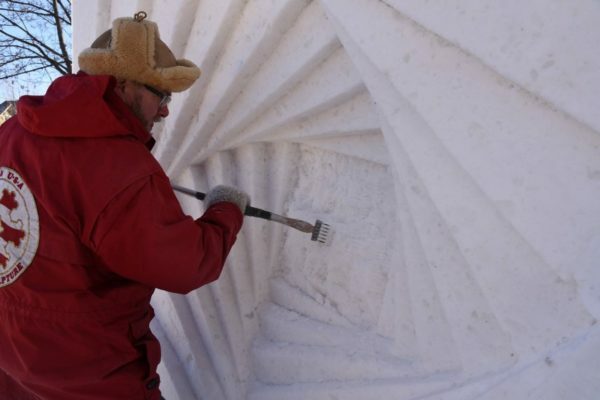 – Pan Art Connections, Inc.
Making magic out of ice! 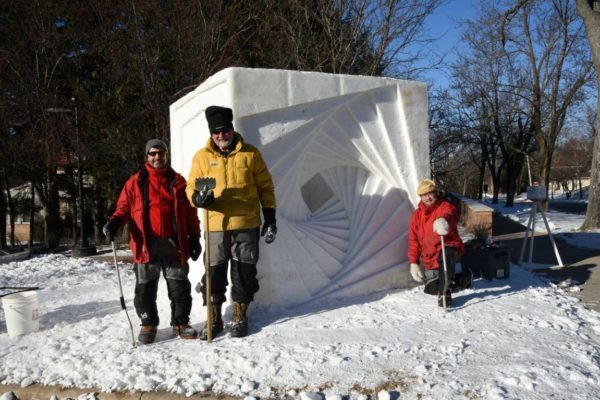 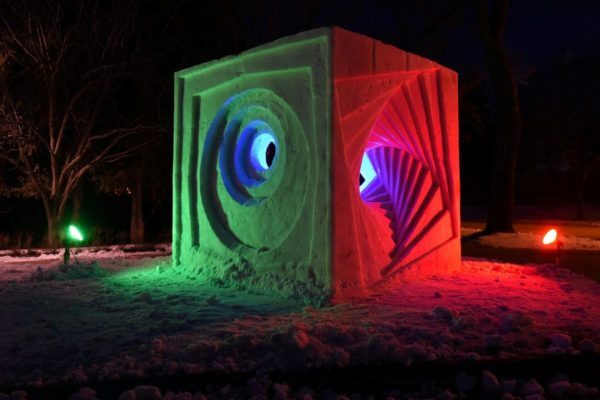 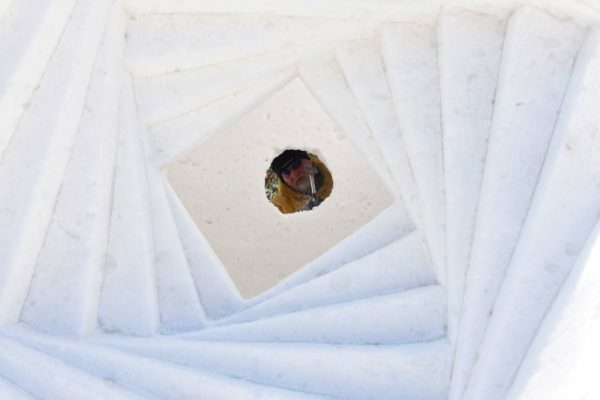 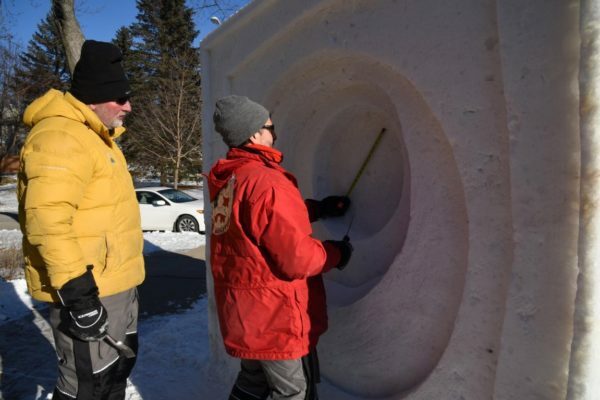 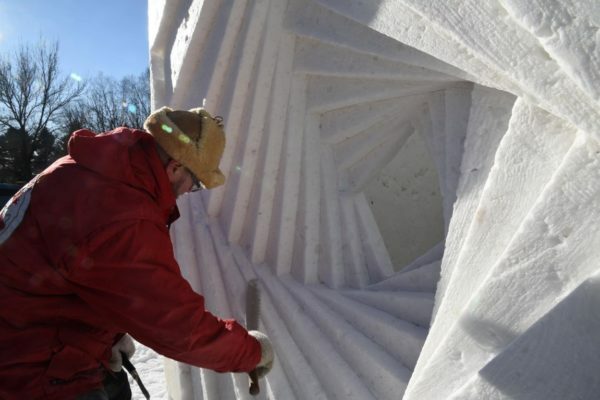 Snow sculptors Mike Martino, Tom Queoff, and Mike Sponholtz created an Op-Art 3D cube, inspired by the artwork of Victor Vasarely, now on display at the Leigh Yawkey Woodson Art Museum of Wausau!